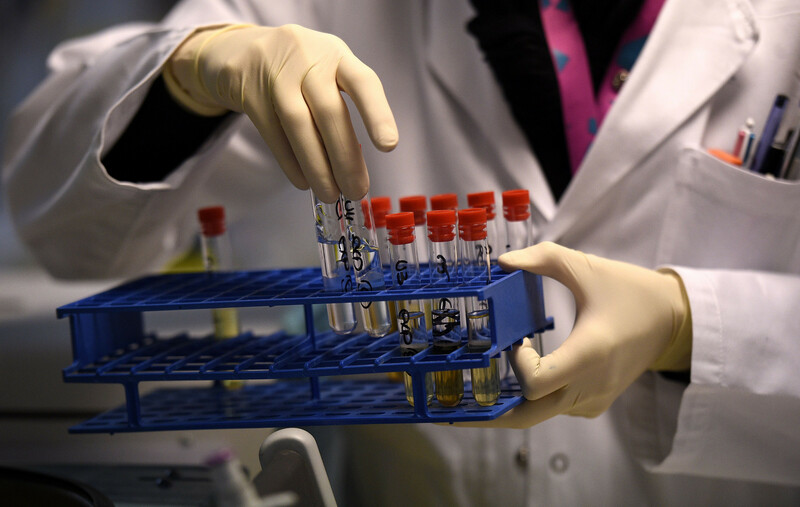 The International Olympic Committee (IOC) has claimed that more than 3,100 doping control tests were undertaken at last month's Winter Olympic Games here in Pyeongchang. 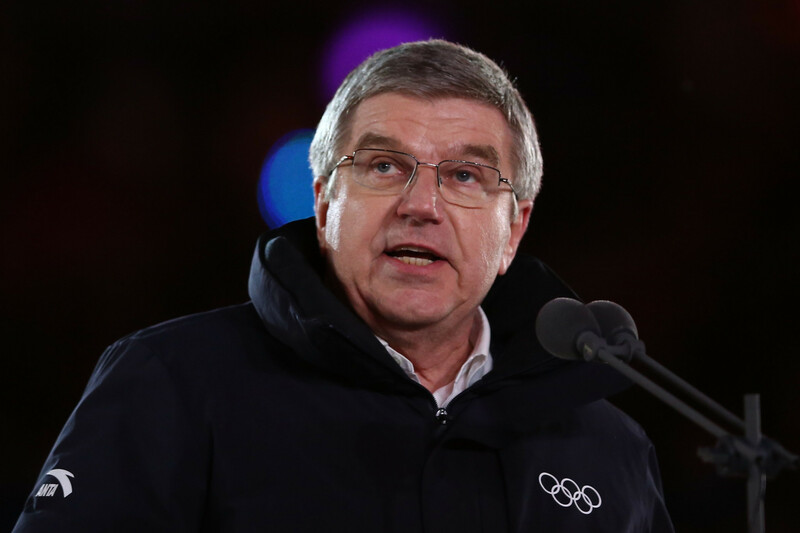 The South Korean Government is set to bestow International Olympic Committee (IOC) President Thomas Bach with an honour as a reward for his contribution to the recent 2018 Winter Olympic Games here in Pyeongchang. A recently-conducted survey shows that two-thirds of South Koreans do not know the start date for the upcoming Pyeongchang 2018 Winter Paralympic Games, which are set to begin here later this week. 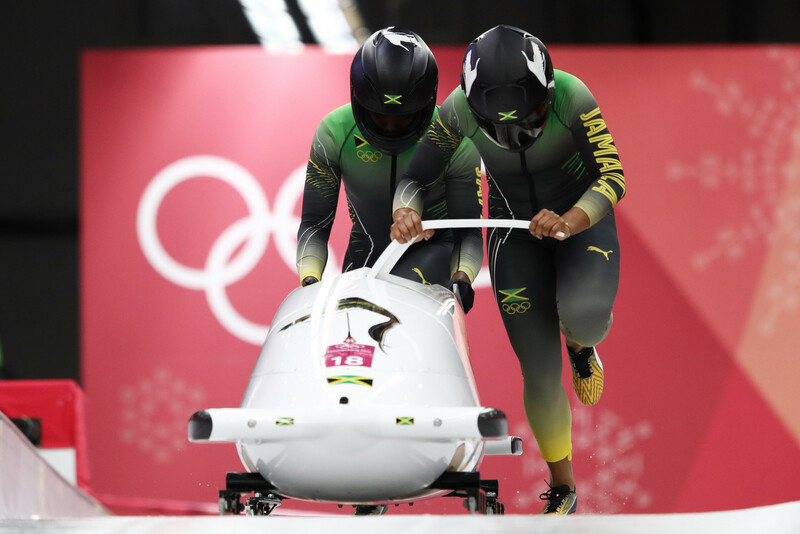 A member of the first Jamaican women's bobsleigh team to compete at the Winter Olympic Games failed a drugs test the month before Pyeongchang 2018, it has been revealed. 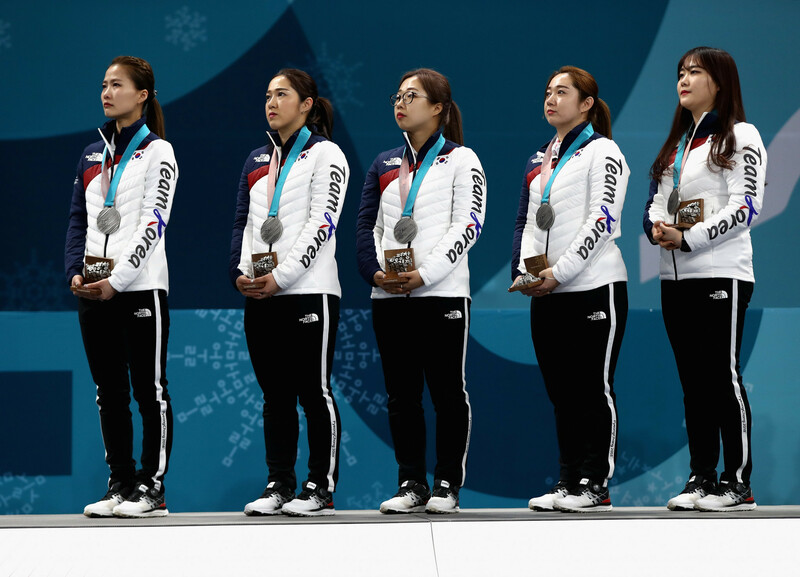 South Korea's retail giant Shinsegae has announced it is to give a cash award of ₩240 million (£161,000/$222,000/€180,000) to the country's curling teams that competed in the Winter Olympic Games at Pyeongchang. North Korean ice hockey player Un Hyang Kim has been cleared of a doping offence at the Pyeongchang 2018 Winter Olympics. Russian curler Aleksandr Krushelnitckii has denied speculation that his high-profile drugs test failure at Pyeongchang 2018 was due to an ex-girlfriend spiking him. Kosovo's Rio 2016 judo gold medallist Majlinda Kelmendi was one of the most notable visitors to a successful Olympic Festival held in the capital Pristina, in parallel with the country's first participation at the Winter Olympics in Pyeongchang. Russian President Vladimir Putin has thanked ice hockey players for singing the Russian national anthem after they claimed gold in the men's competition at the Pyeongchang 2018 Winter Olympics. German lawyer Christof Wieschemann has claimed medallists from the Pyeongchang 2018 Winter Olympics will never have a complete triumph following the absence of several leading Russian athletes from the Games. 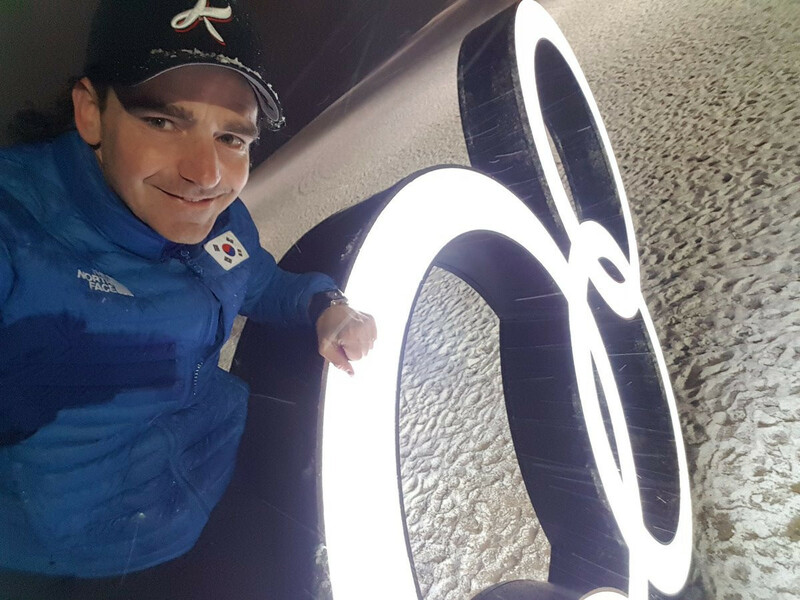 The Korean Skating Union (KSU) have announced that Dutchman Bob de Jong, the South Korean speed skating coach, has left the country following the expiry of his contract today. Ilya Kovalchuk has been named as the most valuable player of the men's Olympic ice hockey tournament at Pyeongchang 2018. 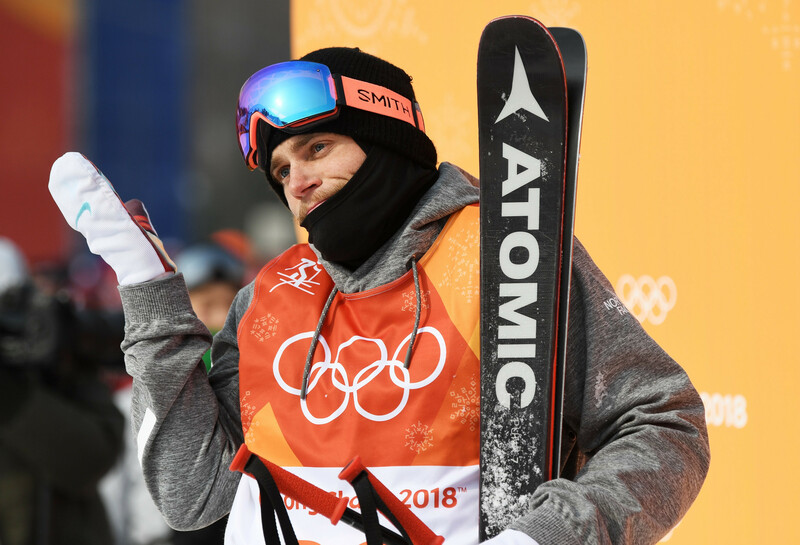 American Olympic freestyle skier Gus Kenworthy has been accused of cultural colonialism after adopting a dog from a South Korean farm following Pyeongchang 2018. 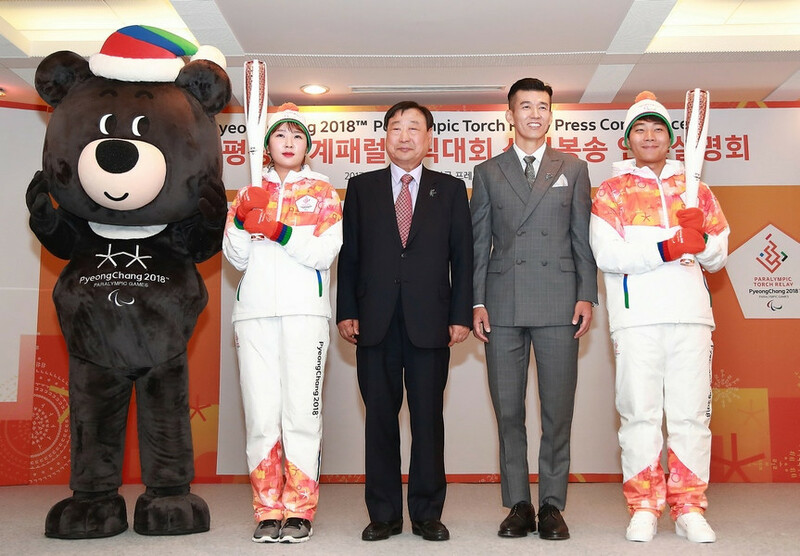 Team Korea House, in the Gangneung Olympic Park, attracted more than 200,000 tourists, athletes and guests during the Pyeongchang Winter Olympics, it has been announced. Eurosport's coverage of the Pyeongchang 2018 Winter Olympics reached record numbers of viewers across the continent, its parent company Discovery Communications has announced.